Don't have any cheap and amazing gift ideas for your neighbors and friends this year? 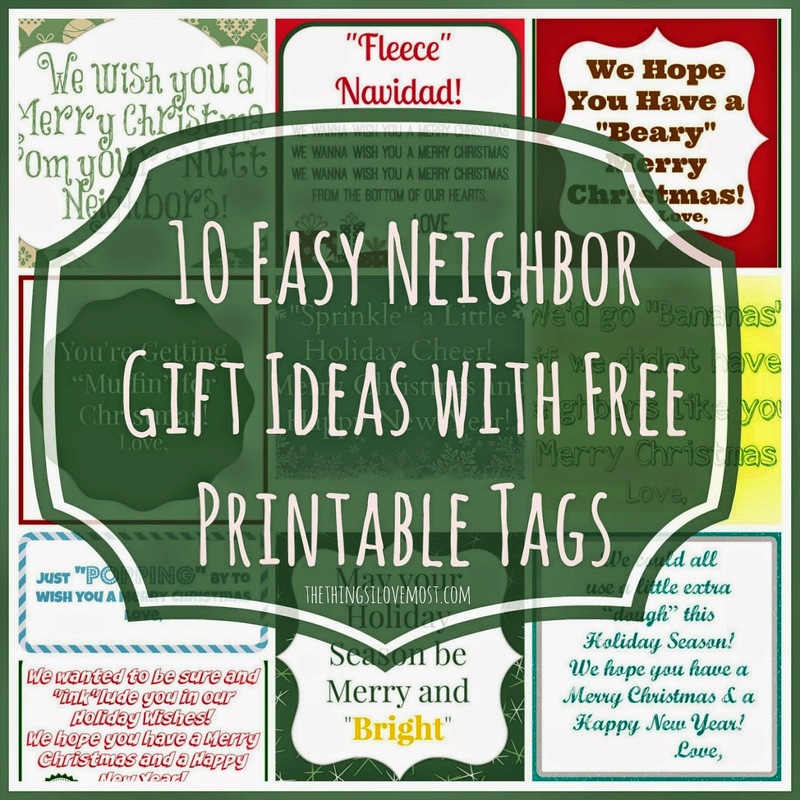 Here are ten great neighbor gift ideas with free printable tags to jazz up cheap gifts and make them wonderful. 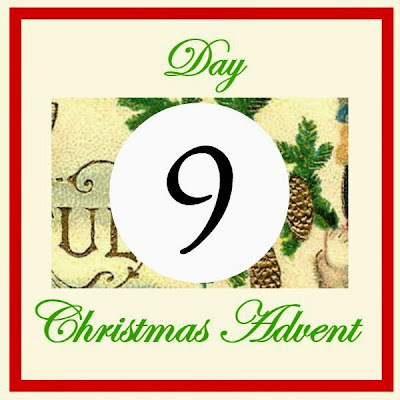 This is day 9 of our Blogger Online Advent project. Christmas can be a wonderful time to celebrate those that you love in your life. It's a great time to sit back and see how blessed you are with all the people in your life who bless it and make it so much better. It's wonderful to be so blessed. But also a little expensive when you want to get them a little "something" for Christmas. 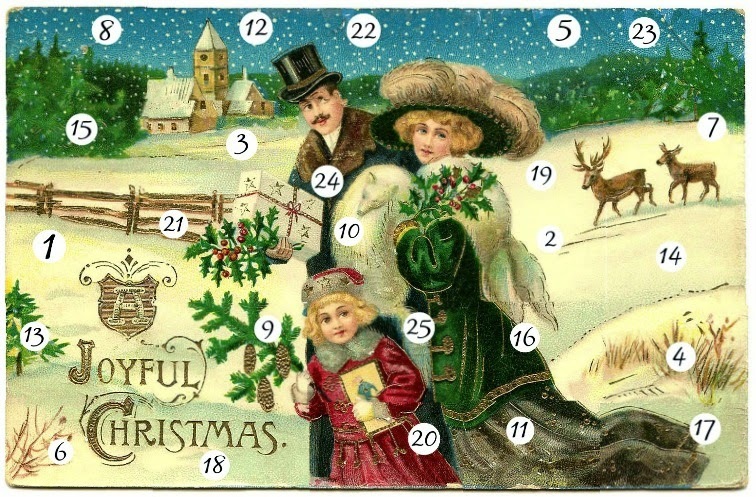 Day nine of our Online Blogger Advent introduces us to Kendra from The Things I Love. She has you covered with free printable Neighbor Gift Ideas and tags that are perfect for everyone on your list. Today I am talking about friend/neighbor gift ideas! Coming up with gifts for your friends and neighbors is sometimes stressful! Last year I wrote THIS post with 35 simple neighbor gift ideas. This year I picked 10 of them and made free printable tags to go with them! I hope you enjoy them! !